inkle, the talented studio behind the Sorcery! 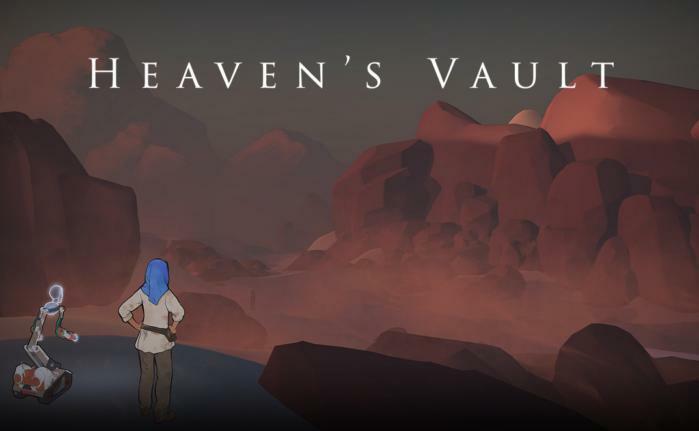 saga 80 Days is gearing up to release its latest adventure, Heaven's Vault. We got brand new trailer of Heaven's Vault, it give us more information about the game.you can watch it from below video. It's a Fully 3D and Open world Adventure game, user can enjoy this game when it comes to mobile. This intriguing new adventure will launch on console this spring, with an Android release set to follow shortly after.